Boules hire is great fun, it is a simple game that can get very competitive. 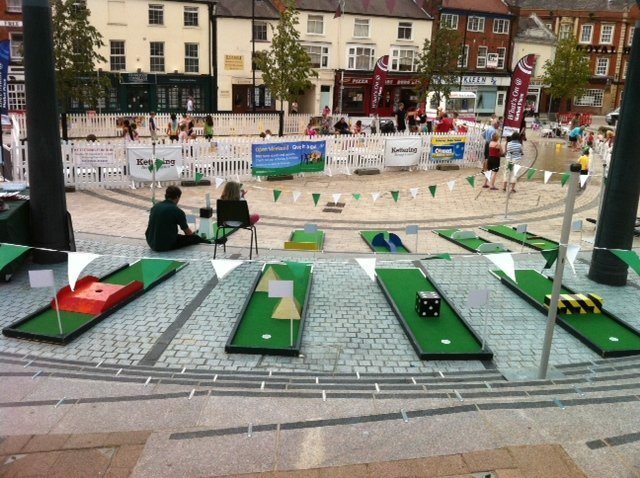 The aim of the game is to land your ball as close to the marker as possible, great fun because everyone can have a go –children and adults, and whatever their ability they will have a bit of fun. The ”boules hire” is very popular on the continent and also known as petanque. The great thing with the boules hire is that it can be played on and piece of ground and the unevenness of the landing area adds to the fun. You don’t need a crown green lawn to play boules. 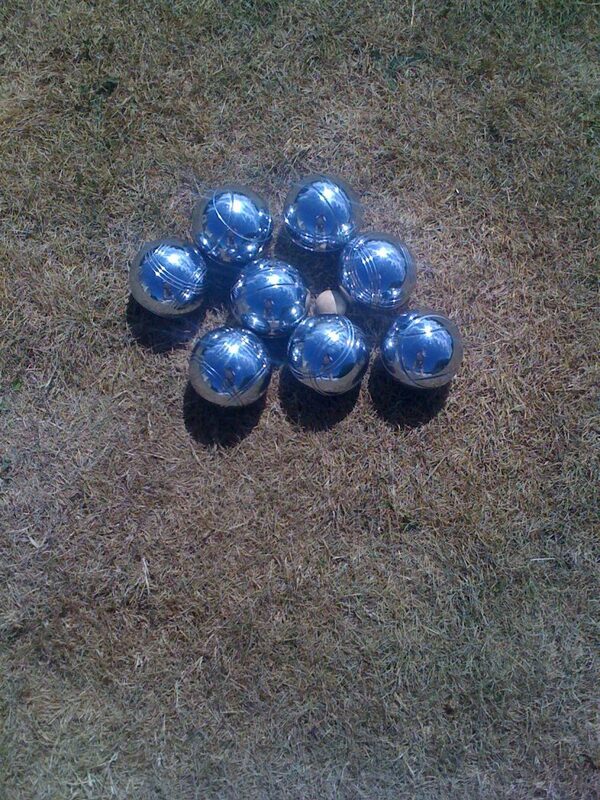 We hire boules sets out as part of our giant games packages and they are always very popular. 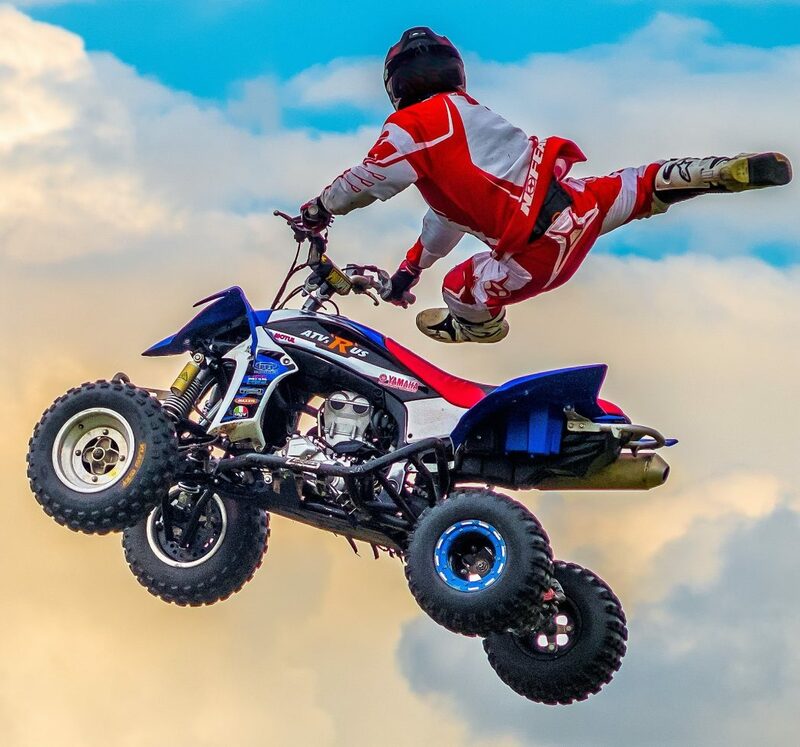 You can select as many giant games as you wish and make a giant games arena, which will keep large numbers of guests occupied. The boules hire is great fun for older guests as it is not a physical game, and everyone has the same chance to win. The Boules games or garden boules is great fun. The French boules is a boules game played on the floor. With the kids boules games you throw the marker and then must try and land your boules as close to it as you can. We hire boules sets to many clients and it is a great fun game. The boules for hire when you hire giant games is part of a giant games package. 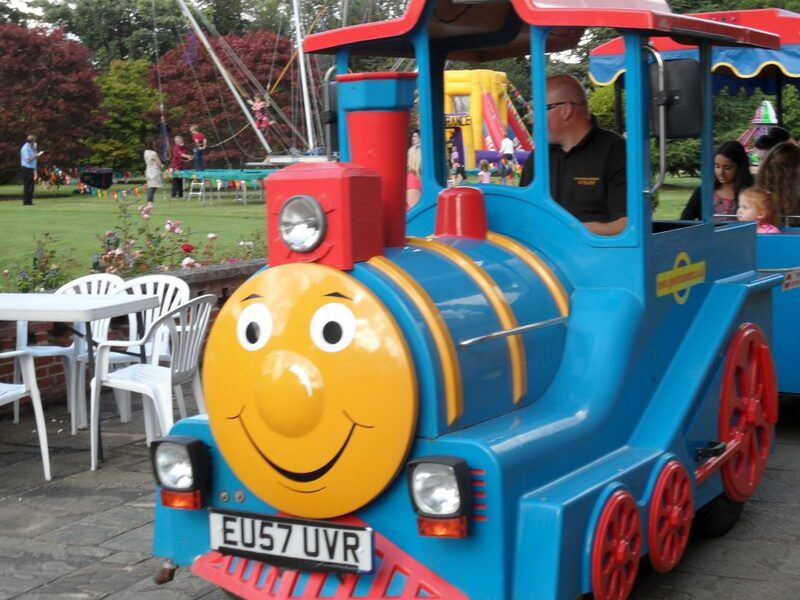 We hire garden games for fun days and parties. 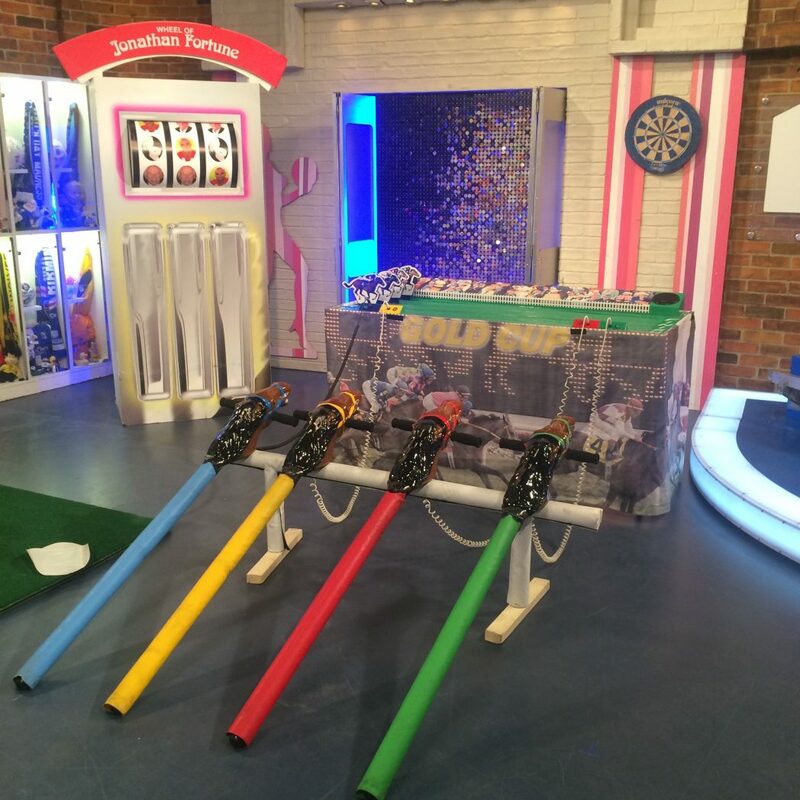 We hire giant garden games throughout the UK and the giant games for hire are great fun. The garden games for hire are great when you hire a giant games arena. 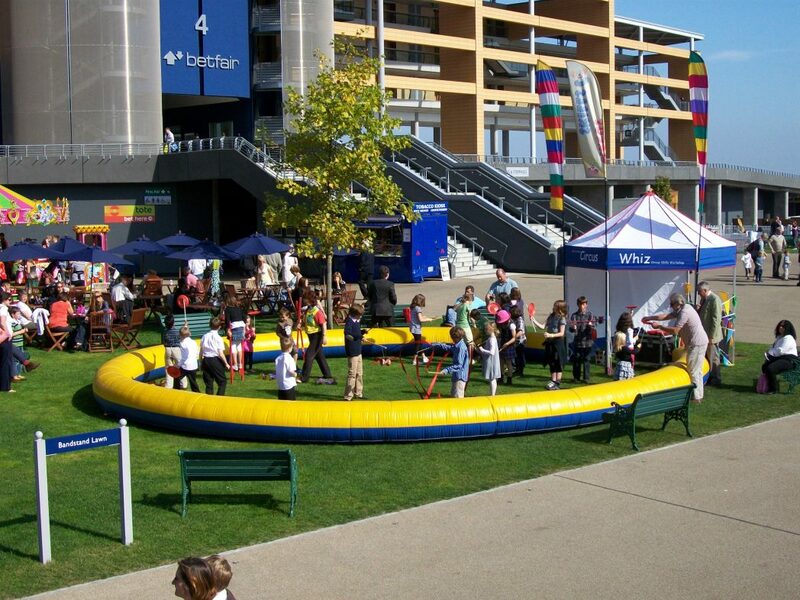 To compliment the boules hire, we have all the fun inflatable games and all the fun interactive equipment available. 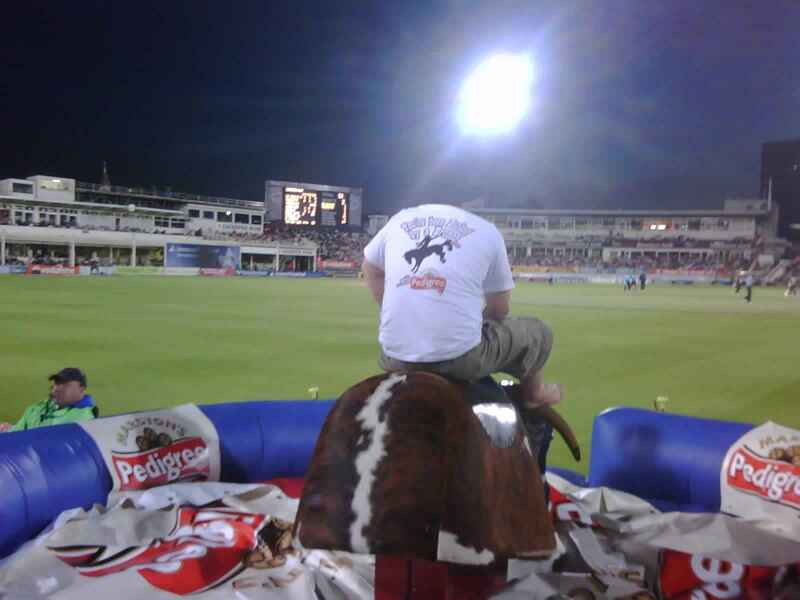 We can supply the boules as part of the giant games packages we provide and add in things like the rodeo bulls, the cash cubes and whatever other fun items you want from our product list. 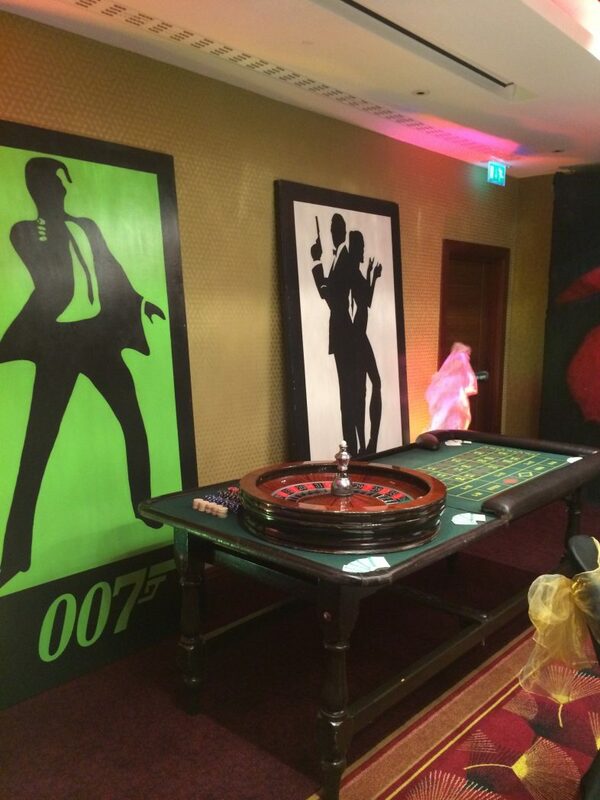 We have a wide range of games and will be able to create the perfect package for your guests. If you are thinking of hiring the boules call our sales team for great other ideas to compliment this. Boules hire is great fun.